Here comes one of New Age’s Universal Charger. Comes with a 1meter Micro-USB cable, so you can charge your tablet or smartphone at the fastest possible speed. And because it’s removable, the cable can be used anywhere–plug it into your laptop to charge or use it in your car charger to charge on the go. Great as a replacement cable or if you simply need an extra. 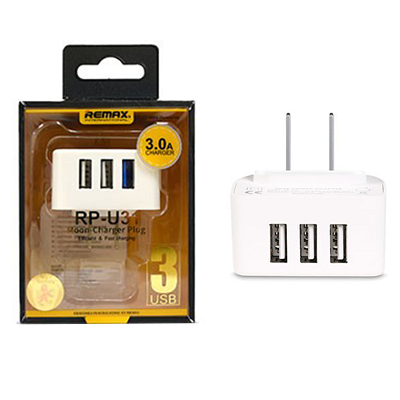 Compatible with most tablets and smartphones with a Micro-USB port.